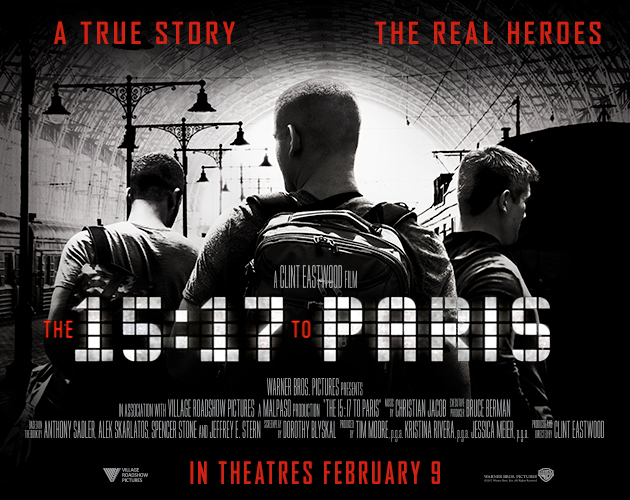 This is a 2018 American action biographical drama film produced and directed by Clint Eastwood and written by Dorothy Blyskal, based on the autobiography The 15:17 to Paris: The True Story of a Terrorist, a Train, and Three American Heroes by Jeffrey E. Stern, Spencer Stone, Anthony Sadler, and Alek Skarlatos. 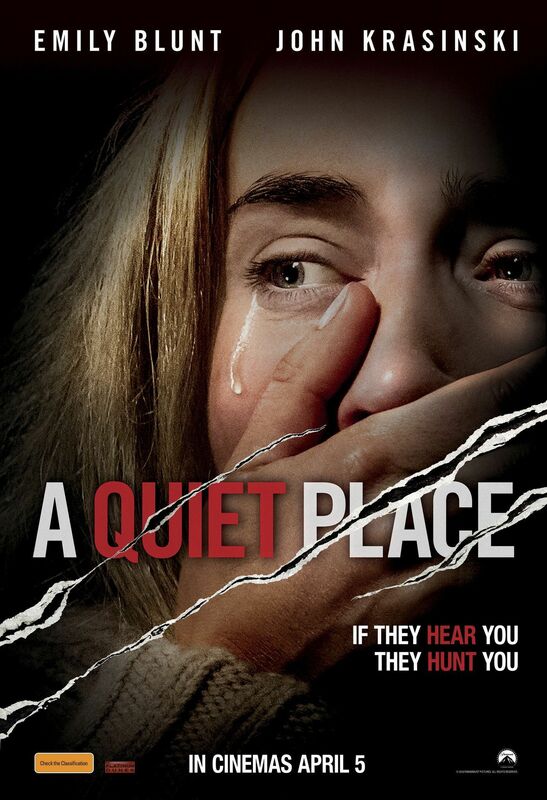 A Quiet Place artfully plays on elemental fears with a ruthlessly intelligent creature feature that's as original as it is scary -- and establishes director John Krasinski as a rising talent. concealing a part of his identity. Tonights film - "The night eats the world"
has been changed to Monday 24th September. A one off interesting evening of the history and interest in jazz as created by Rex Bale. ..in the Colosseum cinema, Westbourne Arcade, below the Steam Lounge Café. Wednesday 12thSeptember at 7.30 pm. It is a two hour show with an interval. Probably not for the jazz purist, I have covered pieces which appeal to me. We start and end with Duke Ellington (City of Birmingham Symphony/ Simon Rattle and Nigel Kennedy & Friends). In between we have the Lianne Carroll Trio, Stacey Kent & Jim Tomlinson, boogie woogie (Jools Holland and others), and the Manchester 'boy big band' (Beats 'n' Pieces). There will also be contributions from Kandace Springs and local blues artists Zoe Schwartz and Jo Harman and their bands. Milan (Johnny Hallyday) arrives in a small town by train at the start of the week. The hotel is closed, but he finds accommodation via a chance meeting with a retired French teacher, Manesquier (Rochefort). The film tells the story of the developing relationship between these apparent opposites, though looming in the background are two unavoidable events that each is expecting to take place on the Saturday – Manesquier is to undergo a major operation, and Milan (though he keeps this secret at first) is to lead a bank robbery. Manesquier soon realises Milan's intentions, but this does not prevent a growing mutual respect, with each envying the other's lifestyle. 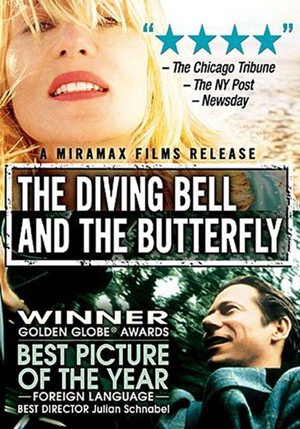 The Diving Bell and the Butterfly is a memoir by journalist Jean-Dominique Bauby. It describes what his life is like after suffering a massive stroke that left him with locked-in syndrome. It also details what his life was like before the stroke. Real-life amateur yachtsman Donald Crowhurst (Colin Firth) enters a 1968 round-the-world race; totally out of his depth, he begins to falsify his logs to conceal his failure. Alone in the wide ocean, this choice comes at a high price. Following the closing arguments in a murder trial , the 12 members of the jury must deliberate with a guilty verdict meaning death for the accused, an inner city teen. 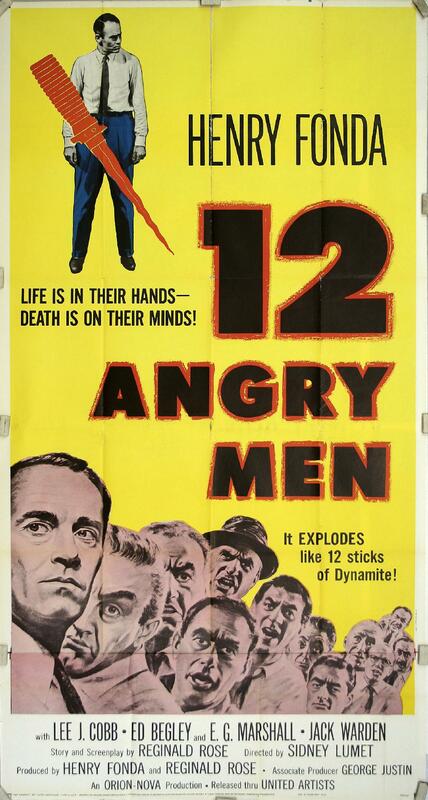 As they try and reach a decision, one juror ( Henry Fonda) casts considerable doubt on elements of the case. Personal issues soon rise and conflict of interest threatens to derail. the delicate process that will decide the boys fate. This film won the 'best American film' award, BAFTA award for best foreign actor, nominated for best picture at the oscars, best director, best writing and screenplay. 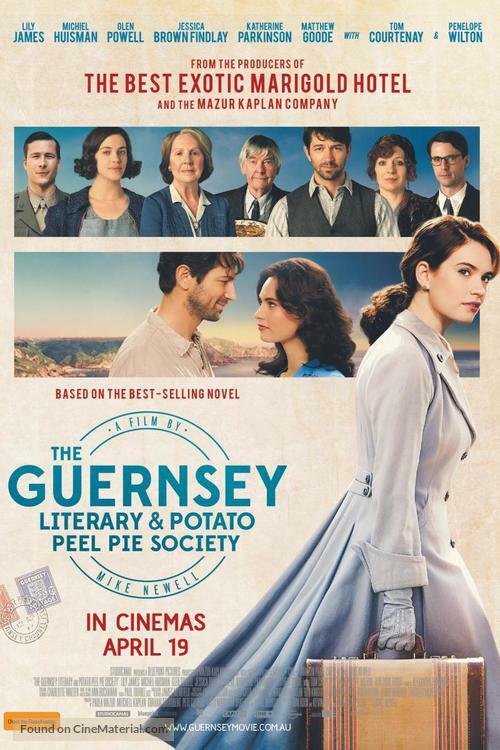 In 1946 a London-based writer begins exchanging letters with residents on the island of Guernsey, which was German-occupied during WWII. Feeling compelled to visit the island, she starts to get a picture of what it was like during the occupation. 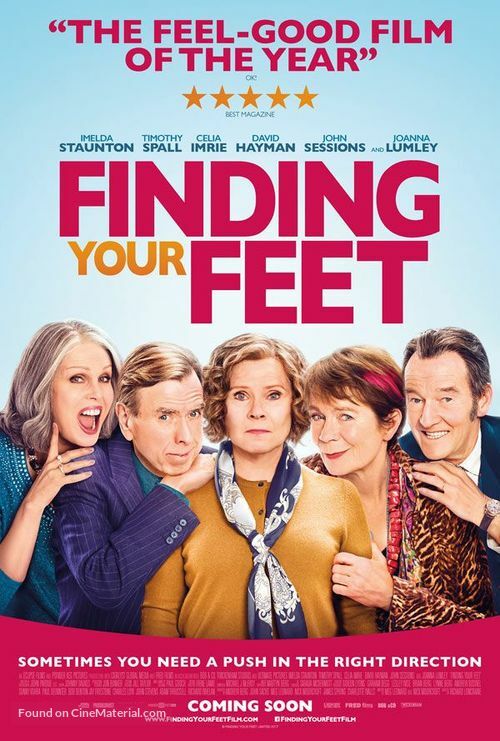 This is a great UK made film, really recommended. or reserve seats at the shop. French crime drama about a petty criminal of Algerian origin who becomes an assassin and drug trafficker as he initiates himself into the Corsican and Muslim subcultures. One night, Sam attends a raucous apartment party in Paris. But, pressured to show up against his will and not feeling festive, the dejected Sam heads to a private room and falls asleep. The next morning, everything has changed: The walls are stained with blood, there isn’t a living soul in sight, and however possible. But there’s only so long he the dead have taken over the streets. Barricading himself inside, he hunkers down for safety, anticipating a long haul. As the undead congregate outside, Sam passes the lonely months by entertaining himself can hold on to his sanity—and he may not be truly alone. 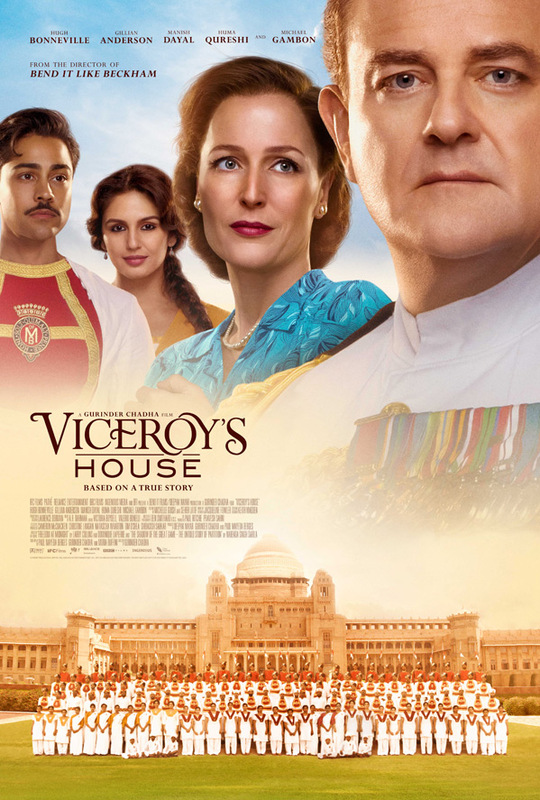 Viceroy's House is British-Indian historical drama film . The film stars Hugh Bonneville, Gillian Anderson, Manish Dayal, Huma Qureshi, and Michael Gambon. It has been selected to be screened out of competition at the 67th Berlin International Film Festival. The final Viceroy of India, Lord Mountbatten, has to oversee the transition of British India to independence but meets with conflict as the sides clash in the face of monumental changes; i.e., ultimately the division of India into separate Hindu and Muslim majority countries, Secular India and Islamic Pakistan. Downstairs in the servants quarters, Mountbatten's new manservant, Jeet (Manish Dayal) falls for the daughter's assistant, Alia (Huma Qureshi) and all manner of obstacles are put in their way. Three Billboards Outside Ebbing, Missouri is a 2017 drama film written, directed, and produced by Martin McDonagh. It stars Frances McDormand as a mother who rents three billboards to call attention to her daughter's unsolved murder. Woody Harrelson, Sam Rockwell, John Hawkes, and Peter Dinklage appear in supporting roles. 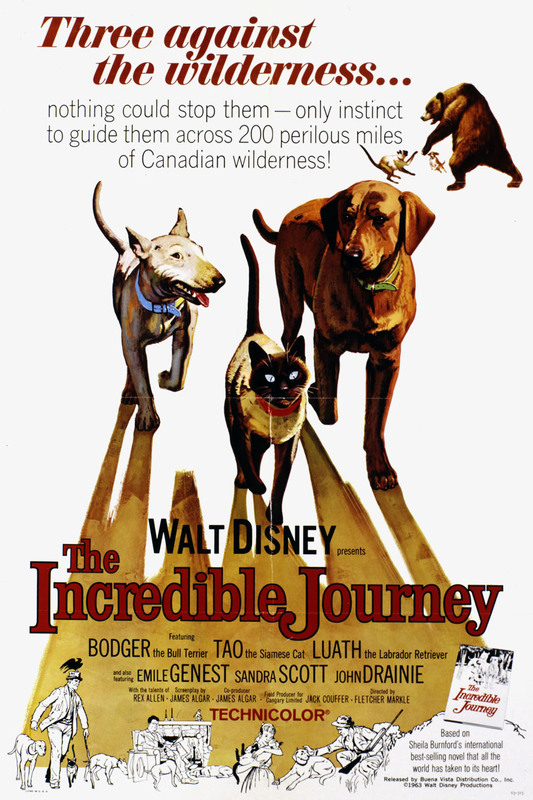 An unlikely trio of pets -- aging bull terrier Bodger, spry Labrador retriever Luath, and Siamese cat Tao -- begin missing their owners after being dropped off for the summer with a friend of the family, John Longridge (Emile Genest), who lives across the country from them. Their loneliness becomes unbearable, however, when John leaves on an extended camping trip. The three animals resolve to find their way back home, no matter how difficult -- and even if that means journeying over 250 miles. John Form (Ward Horton) thinks he's found the perfect gift for his expectant wife, Mia (Annabelle Wallis) : a vintage doll in a beautiful white dress. However, the couple's delight doesn't last long: One terrible night, devil worshippers invade their home and launch a violent attack against the couple. When the cultists try to summon a demon, they smear a bloody rune on the nursery wall and drip blood on Mia's doll, thereby turning the former object of beauty into a conduit for ultimate evil.